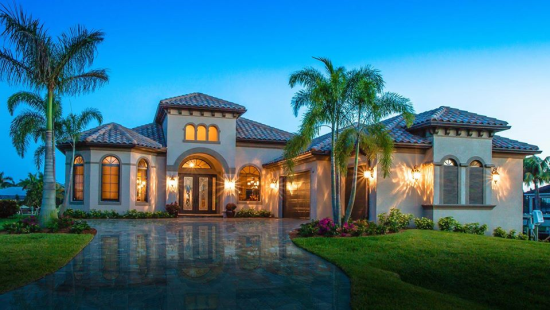 Want to sell your home fast? Want to Sell Your Home Fast for Top Dollar? "Things to Consider When Selling Your House"
-Including the two things you don’t need to hear from an agent asking to list your home. “Secrets to Selling for Top Dollar in Any Market"
For a limited time FREE to my neighbors. 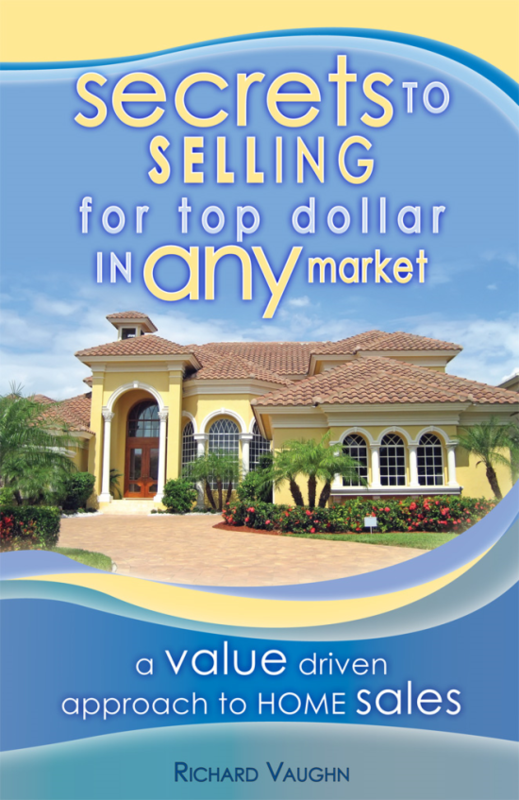 *Discover smart methods to sell your home quickly for Top Dollar! *I'll show you a VALUE driven approach to home sales. 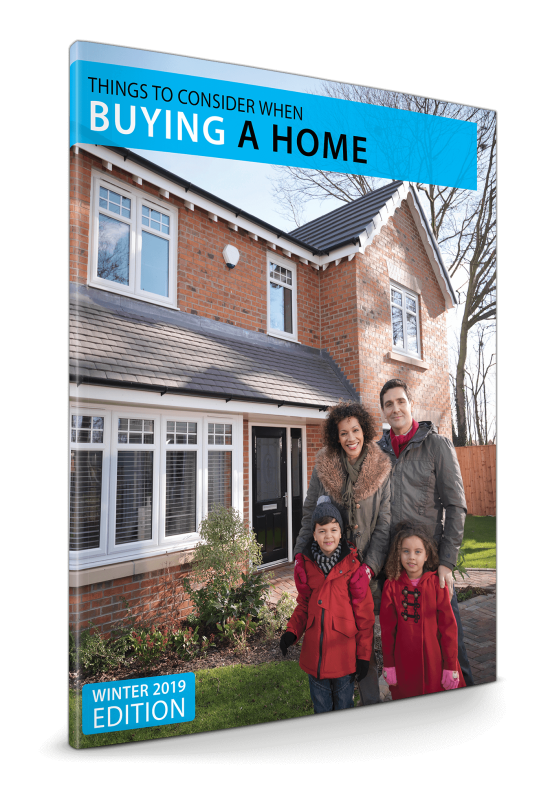 *You get 110 pages of strategies and tips to help you get Top Dollar for your home. 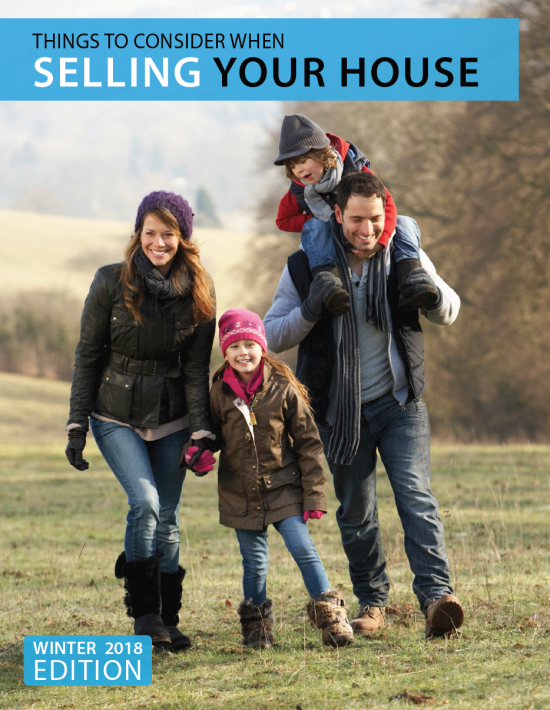 Request Your Copy now and use it to help you sell your home for the best price possible. You can do it all on your own or you can use an agent to help you implement all of the value-driven techniques. If you have any questions or would just like to talk about your specific real estate questions, email or call me - my contact information is below.